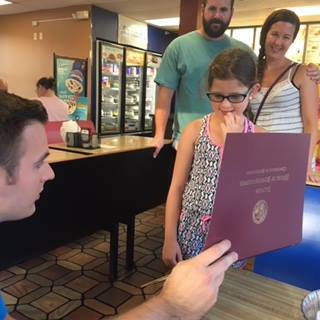 State Rep. David Allen Welter hosted a recognition party for students who participated in his “Lions, Tigers, & Books…Oh My!” Summer Reading Program along with their families at the Dairy Queen in Morris on Monday. 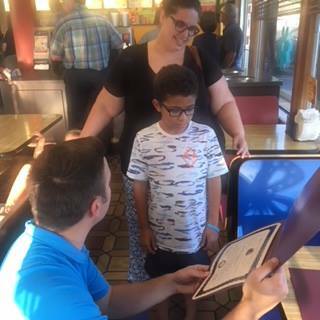 Summer readers were presented with an official certificate from the Illinois House of Representatives in honor of their commitment to reading. 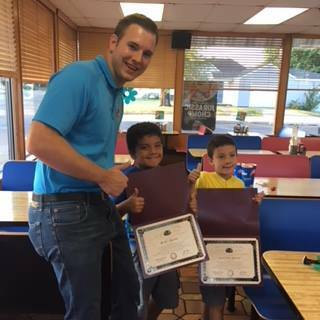 Rep. Welter sponsors a summer reading program for 1st – 5th graders in his district each year.